Bookmakers have seen an increased interest in betting for the 2014 X Factor Australia series. Sportingbet Australia has expert market watchers that keep a keen eye on the show making sure to set the initial odds correctly as we come into the long finals series. Crowd favourite Marlisa Punzalan is also the punters favourite early on with majority of bets being placed on her. She shot out to clear favourite at $3.50 with Sportingbet. 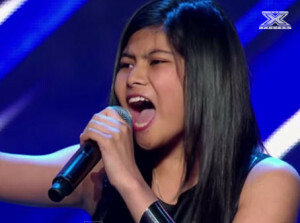 With her version of Jessica Mauboy’s “Never Be The Same” she showed that she is a natural talent. Talent like this so early on in the competition goes a long way especially with the input to come from her mentors Ronan Keating and John Legend. I think as the competition goes on Marlisa Punzalan’s odds are only going to get shorter so it might be worth getting your bets on now while there is some value. Sportingbet Australia are the place to go for all X Factor betting including the Wildcard winner. At the moment its a 2 artist race with Ryan Imlach ($2.15) and Jesse Teinaki ($2.50) likely choices for the wildcard. Sportingbet are currently offering new customers up to $500 in free bets that can be placed on the X Factor. 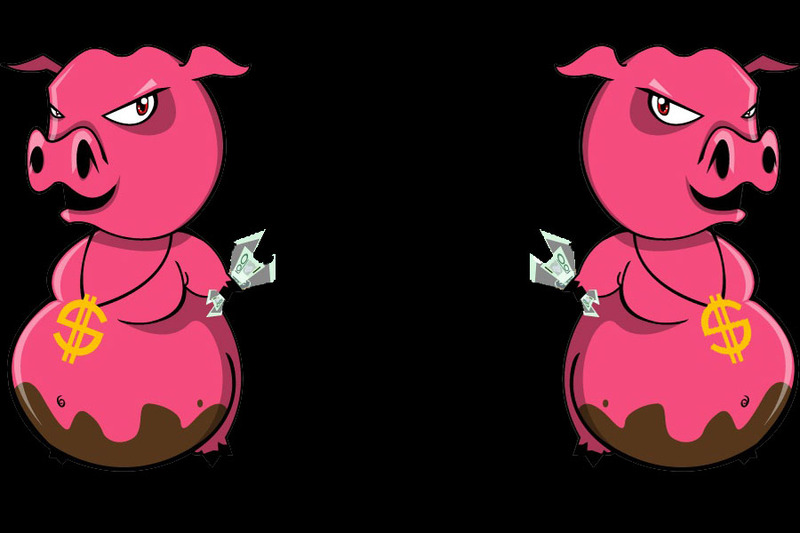 Simply place your first bet on any market and they will match that bet 100% up to $500 in free bets. Offers this large don’t come around all that often so make sure to take advantage of it today. 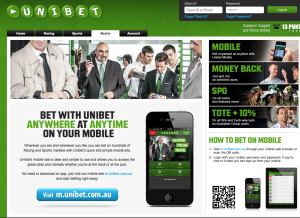 See the Sportingbet site here for some more information on the deal and to make your new betting account. The best place to start to do your betting homework is the X Factor site, all the replays and interviews are there and its the best way to get a gauge on what the public are thinking about all the contestants. i think SHE will win…..if the judgement will not be like in U.S.A.